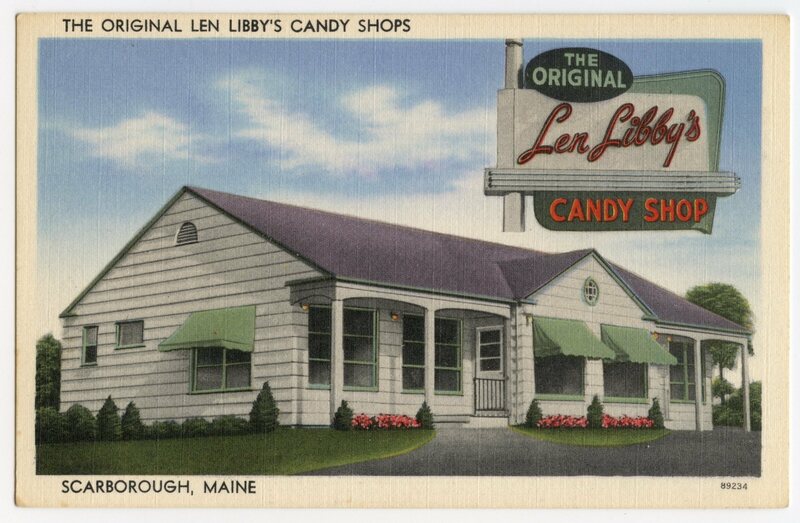 Located on U.S. Route #1, near the Danish Village, and on Route #77, near Higgins Beach, in Scarboro, Maine. At both locations, we have delicious hand-dipped home-made chocolates, fudges, creams–and most toothsome of all–our famous chocolate Needhams. Over sixty years of superior candy-making has popularized our highly enviable reputation for choice and exquisite candies.